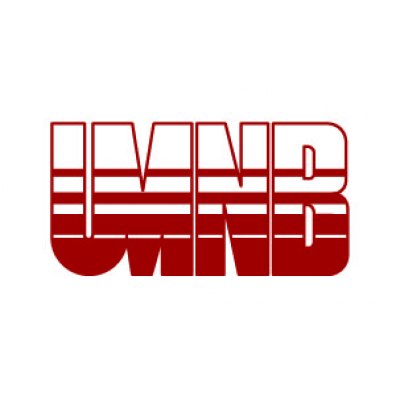 The Union of Municipalities of New Brunswick (UMNB) is a non-profit association of sixty member local governments, representing over one third of New Brunswick's population. Our work includes government advocacy, membership services, research, and events such as our Annual Conference. Municipalities are the level of government closest to people's daily lives, and we work to support them. As Administrative and Events Coordinator, you will be key to making UMNB's operations run smoothly. You will oversee our office administration, help us communicate with members and the public, and help coordinate our meetings and events. You will be making a difference in a friendly, flexible work environment. Salary and Benefits: Commensurate with experience and qualifications.